Join Nitehawk for a frightfully good time! While you might think of the theater as an adults-only film spot, it actually does a ton of programming for children and families. 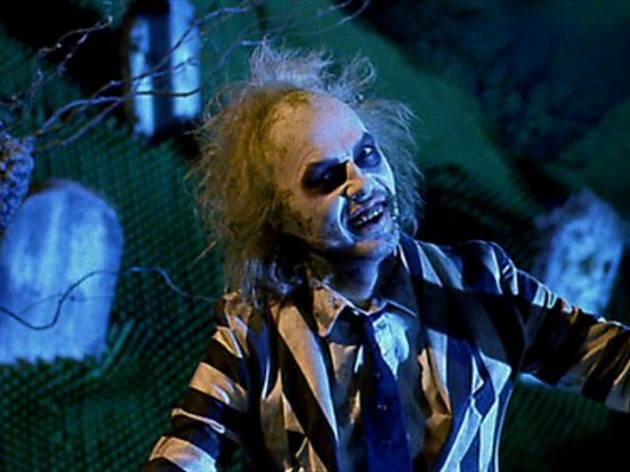 The upcoming Little Monsters Brunch Screenings include Halloween favorites Beetlejuice (1988) on 10/8 and 10/9 at 11:30am, Ghostbusters (1984) on 10/22 and 10/23 at 11:30am plus Abbott & Costello Meet Frankenstein (1948) on 10/29 and 10/30 at 11:45am. Costumes are encouraged. Who doesn't want to dine in style! 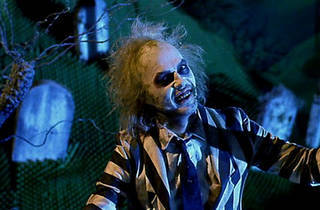 Beetlejuice ages 13 and up, Ghostbusters ages 8 and up, Abbot & Costello ages 6 and up.